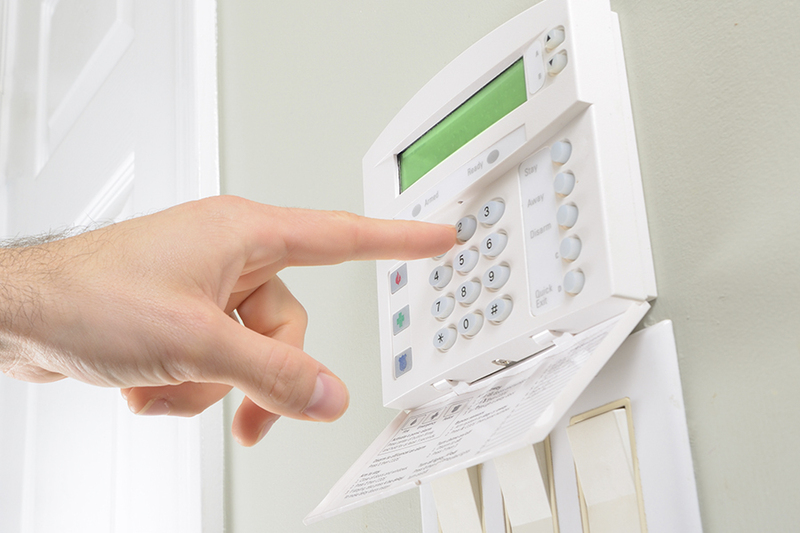 Generally know as Alarm Systems, their aim is to detect any trespassing that could take place in your property that can affect the integrity of your assets. LIP SEGURIDAD offers you a custom-made protection system with the highest quality and guarantee on the installation and maintenance that will make your security system to be an efficient tool to prevent possible thefts and burglaries in your property. When you install an anti trespassing system, false alarms can take place as a consequence of domestic animals, open windows or heat sources nearby. However, nowadays the detectors are able to discriminate such effects through the regulation of the devices.